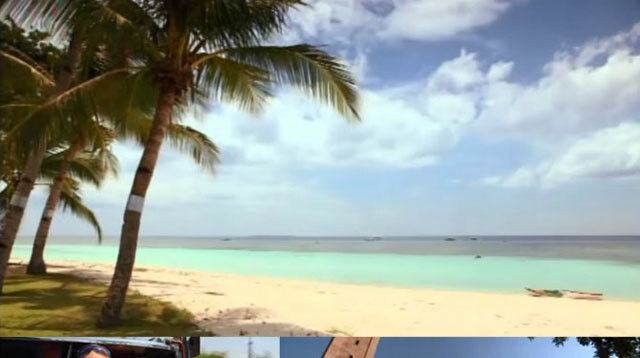 BBC has released a documentary called Philippines Beautiful People, Beautiful Country. Pinoy pride! Gone are the days when the reputation of the Philippines was tarnished with negativity. The British Broadcasting Corporation (BBC) has released a documentary depicting the best of our country, from its rich culture to the undeniably happy-go-lucky Filipinos. As travel host Rajan Datar notes, "The Filipinos live to entertain and be entertained." So true!